A terrific review of a film that truly blew me away. 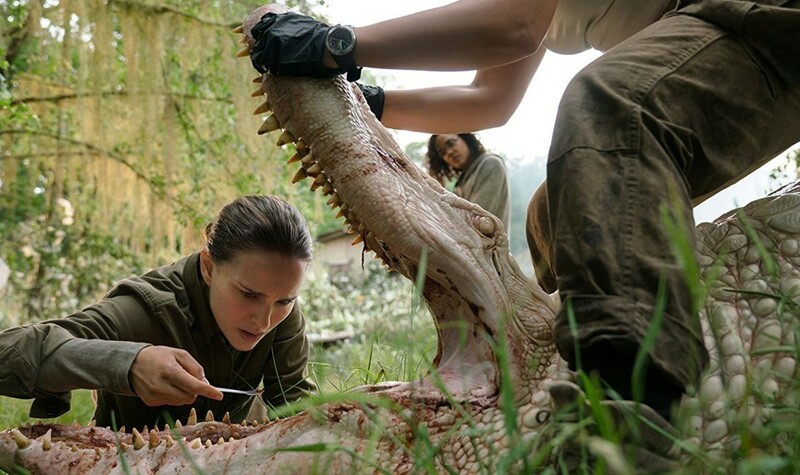 Annihilation is an astonishingly unique film,I’m so glad to see another 5 star review! Cheers mate. Yeah, I take your point about its accessibility, which is a great thing and will hopefully mean more people will see it. I’d just really love to watch it on the biggest screen possible with a booming sound system. It’s such an engaging, odd (in a good way), eerie, touching film. Yes. It’s a little saddening that the very thing that’s driving these things out of theaters and onto streaming platforms….is us. The paying customers. 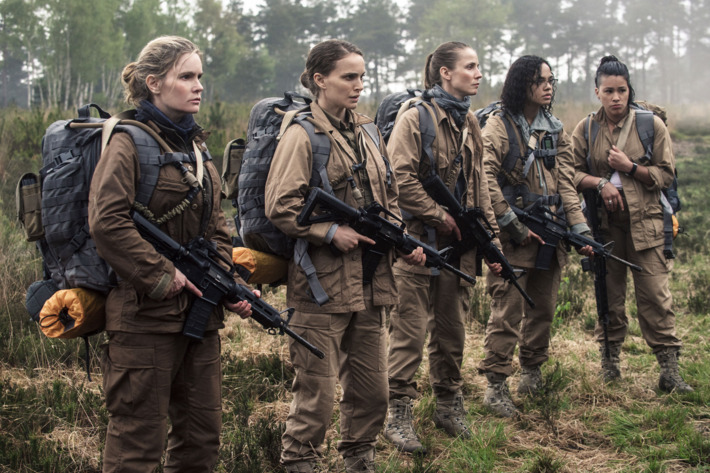 I’d imagine that there are plenty of execs who love their movies like this, but with money being their bottom line they just can’t put faith into the production thereof. It’s a strange and frustrating time for those of us who do bother to show out and support these things.